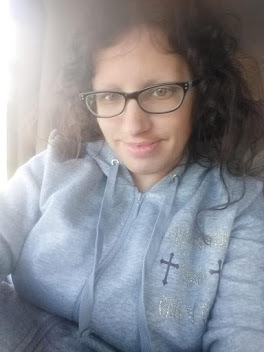 *Disclaimer - I received the products in this post from Blue Baby Bum in order to facilitate this review for my readers. 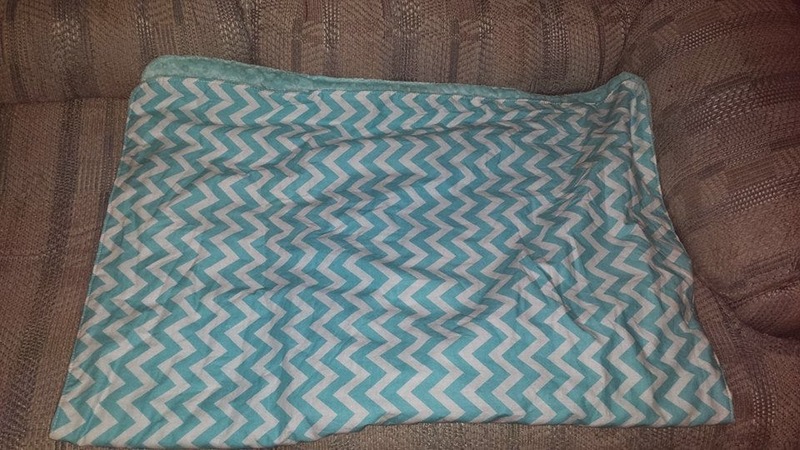 I received this beautiful zig zag aqua toddler blanket for my son who is 6. It actually is only a little short on him, but he loves it and it's really comfortable. He likes to sit with it watching movies and in bed of course. The one side has a zig zag design on it, while the other side is minky material. The material it's made of is 100% cotton exterior and soft minky interior (100% polyester). The size of this toddler blanket is 30" x 40" and is priced at $43.99. They also make this blanket in a baby size which is $23.99 and is 30" x 20" in size. I highly recommend this blanket for anyone's kids that love a nice, soft blanket. 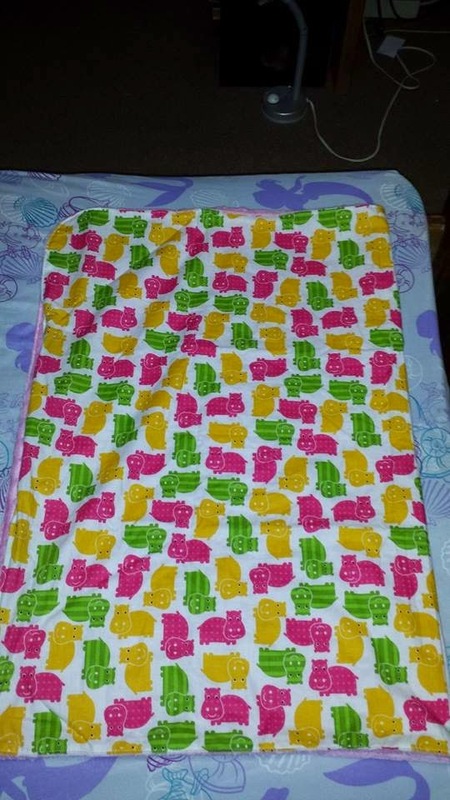 I also received a toddler blanket for my daughter who is 5 years old. She received the zoo animals hippos toddler blanket in the mail and was excited, because she loves the color pink! This is an adorable hippo toddler blanket, and this material is the same as the blue one, it's 100% cotton exterior and soft minky interior (100% polyester). 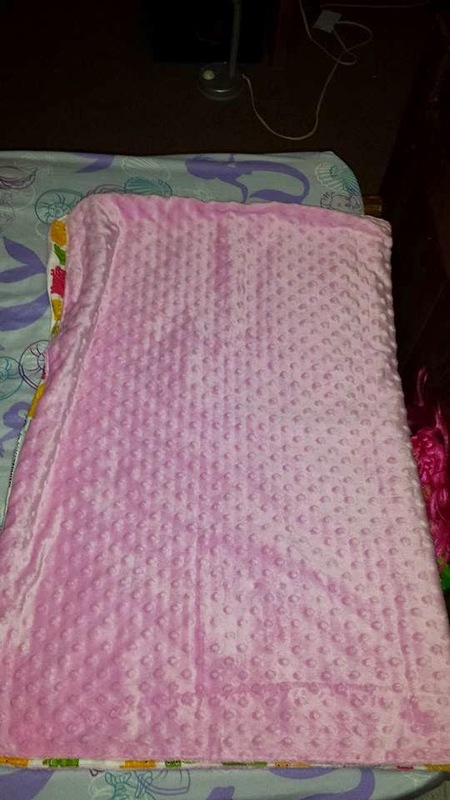 The size of this blanket is 30" x 40", and the price is $43.99. 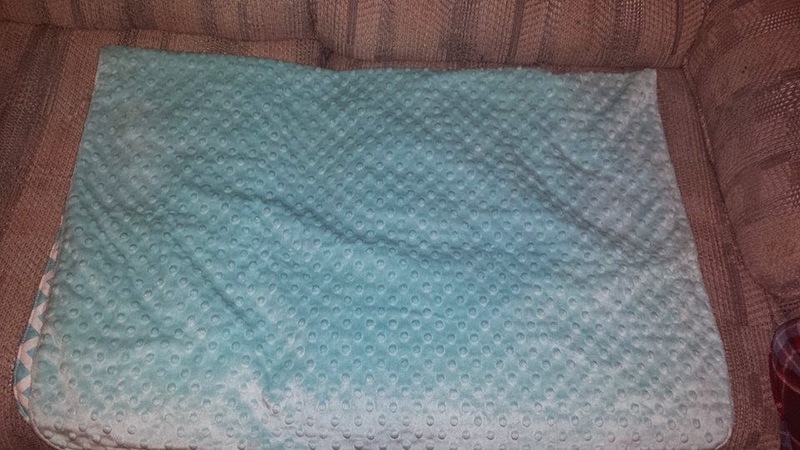 The size of this style in a baby blanket is 30" x 20" and the price is $23.99. The last product that I received for review I gave to my boss who has a 6 month old son, for her stroller. The product is called Alexandra black car seat & stroller canopy / cover and it's adorable. It's made of 100% cotton exterior and soft minky interior (100% polyester). The price of this cover is $46.99. 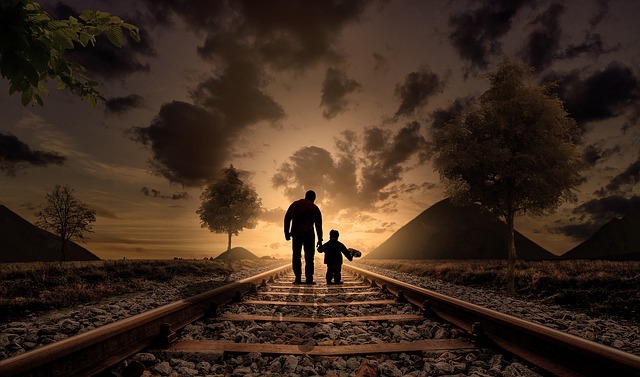 It's a beautiful cover.